Does your room need a little Disney magic? Look no further! 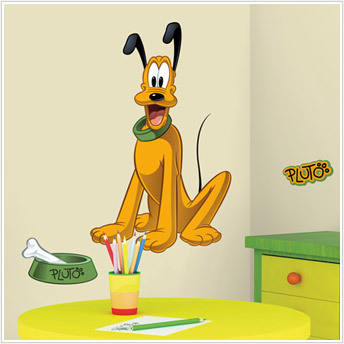 This giant wall decal of Pluto is great for both kids and adults. 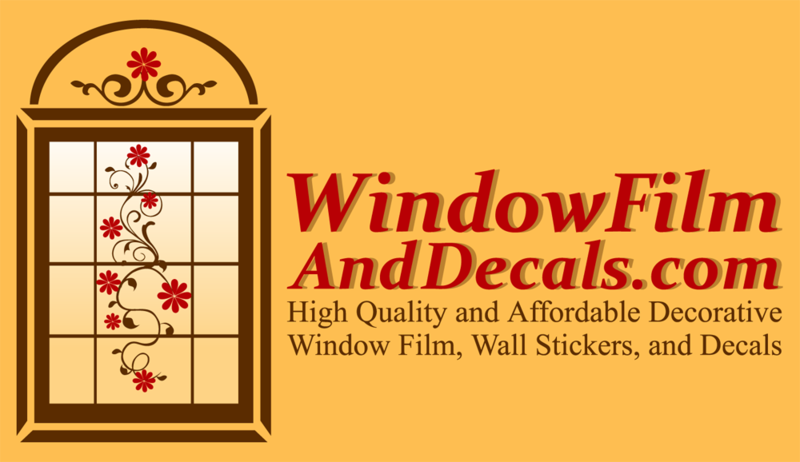 The decal can be removed or repositioned at any time, and will never leave behind any sticky residue when removed. 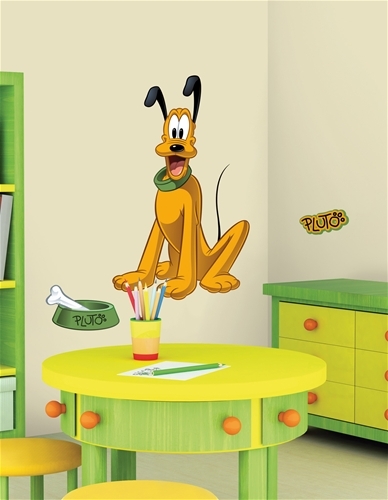 For more magic on your walls, be sure to check out our other giant Disney wall decals, including Mickey Mouse, Minnie Mouse, Goofy, and more!